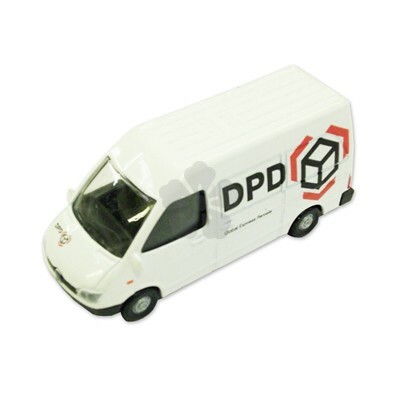 Drive your promotion forward with our die cast panel van. 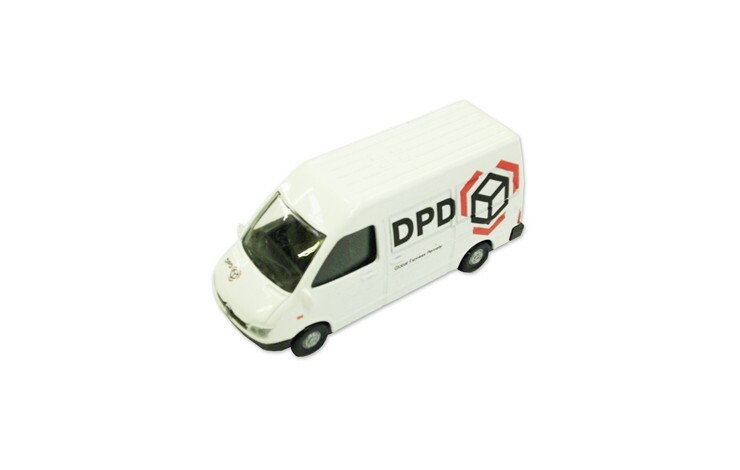 Custom printed with your design to both sides as standard for excellent brand exposure. Can also be printed to the bonnet and back POA. Supplied individually packaged in a clear plastic presentation box. Supplied in clear plastic presentation boxes. Great product detail - Lovely finish! Print in up to 4 spot col. with great detail achievable. Note: Setup is charged at £40.00 per colour.